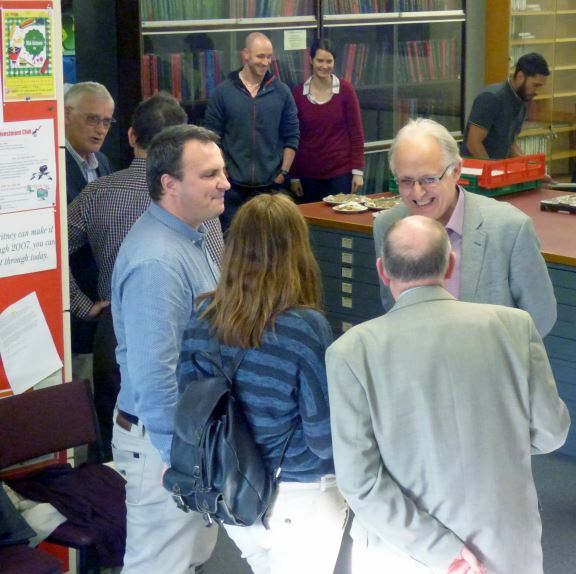 On Thursday 27 April Golden Key Canterbury held its annual New Member Recognition Ceremony. The event was attended by 70 students whose GPA ranks in the top 15% of their college after one year or more of study at UC. The students celebrated their achievements with friends and families at the ceremony. 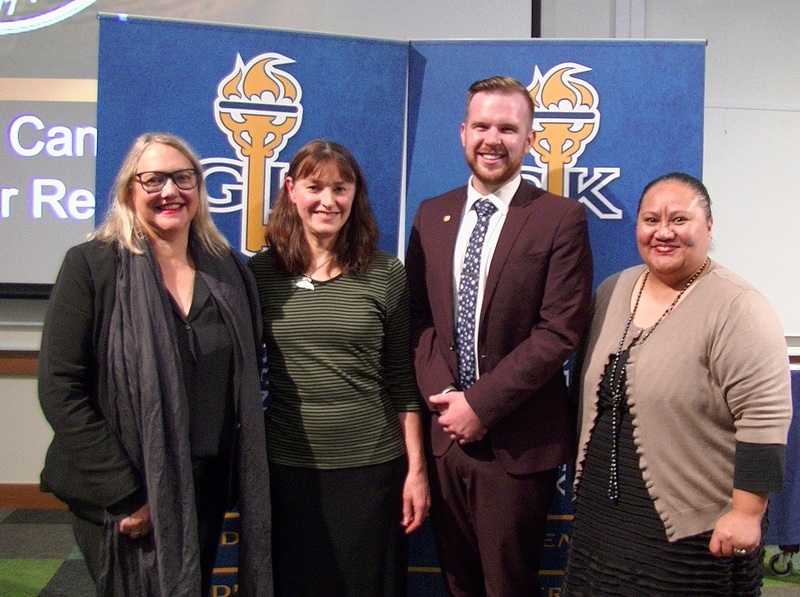 Guest speakers included artist Marian Maguire and lawyer and UC Pro-Chancellor Sue McCormack, both of whom were awarded Honorary Membership to Golden Key Canterbury for exemplifying the Society’s values of academics, leadership and service. Director Student Success Liz Keneti set the scene by acknowledging the hard work and dedication demonstrated by the students. Marian and Sue inspired the audience with their own personal stories of determination and perseverance, and reminded us all how important it is to balance hard work with self-care – to take time to breath, look after your well-being and reflect on your achievements. Congratulations to all the new Golden Key Members for 2017! 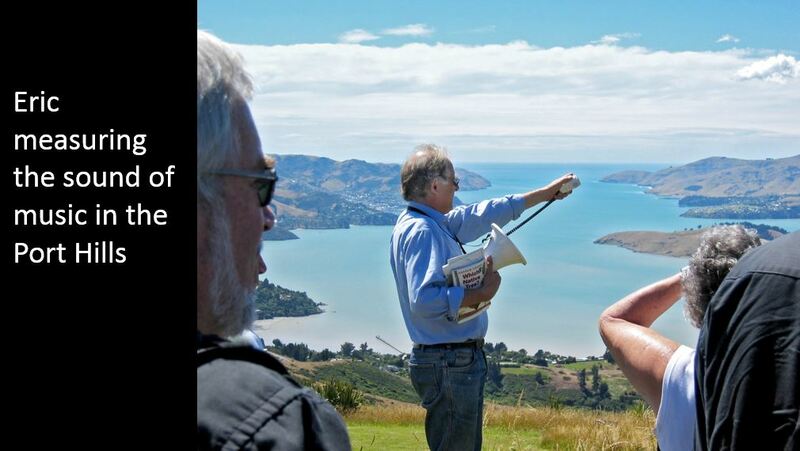 Earlier this month, human geographer Professor Eric Pawson retired after 41 years of teaching and research at UC. Professor Pawson has been interviewed about his collaborative work for the next issue of Chronicle magazine due out in June, but there is much more to share about his career than would fit in the article. Although he studied as a geographer and economic historian at Oxford University, Professor Pawson’s career has spanned the broad area of human-environment relationships in a variety of contexts. 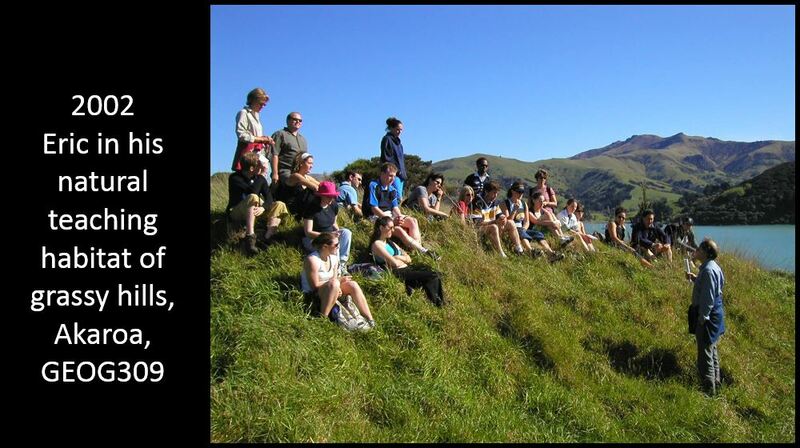 Since the 2010/2011 Canterbury earthquakes, Professor Pawson has been at the sharp-end of group-based, community-based learning – enabling students to work in teams with community partners such as Project Lyttlelton, the Avon Otakaro Network and various residents associations. 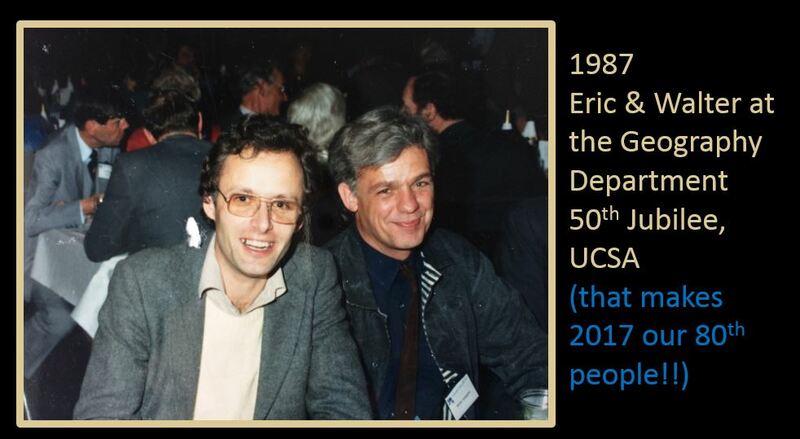 It’s this collaborative, research-informed teaching that has been a highlight of his award-winning career at UC. 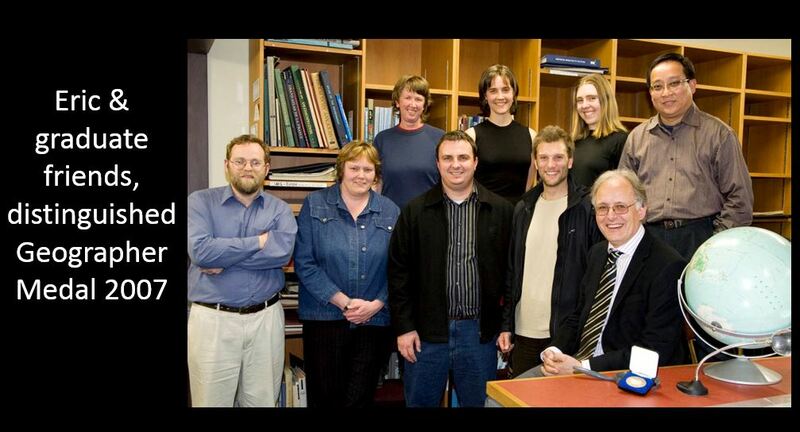 “When I studied at Oxford it was a tutorial-based university, whereas UC is lecture-based, so I have always looked for complementary forms of learning to supplement this,” explains Professor Pawson, who won the UC Teaching Award in 2008, a National Tertiary Teaching Excellence Award in 2009 and the UC Teaching Medal in 2013. 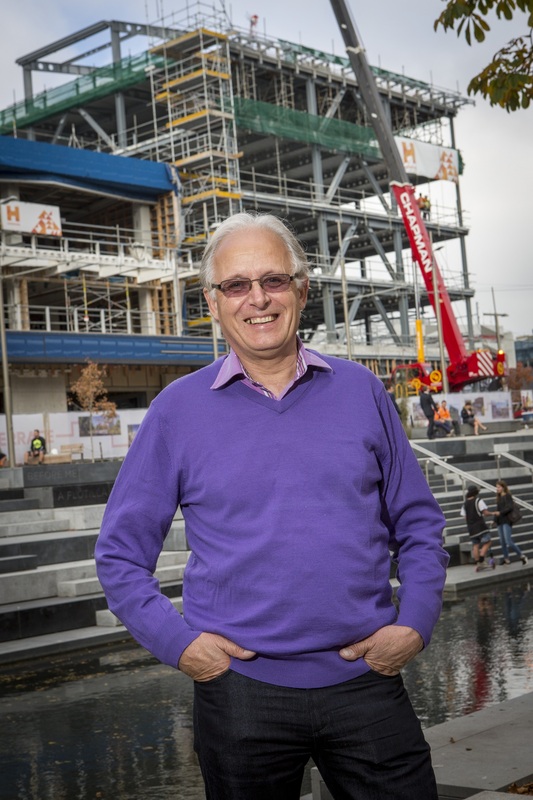 Professor Pawson will keep exploring the impact people have on their environments and vice versa through various community projects in Ōtautahi Christchurch – the place he has made his home since arriving in 1976 from the United Kingdom. 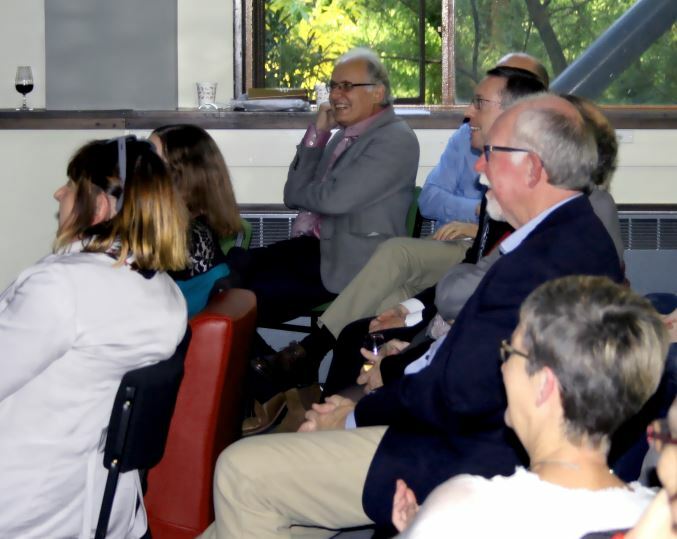 His research publications and key roles on academic bodies helped build an international reputation as an advisor, mentor, researcher and teacher – sentiments echoed in messages from UC colleagues and peers from the Universities of British Columbia, Exeter and Copenhagen at his standing-room only farewell celebration. We share some photos and comments below. 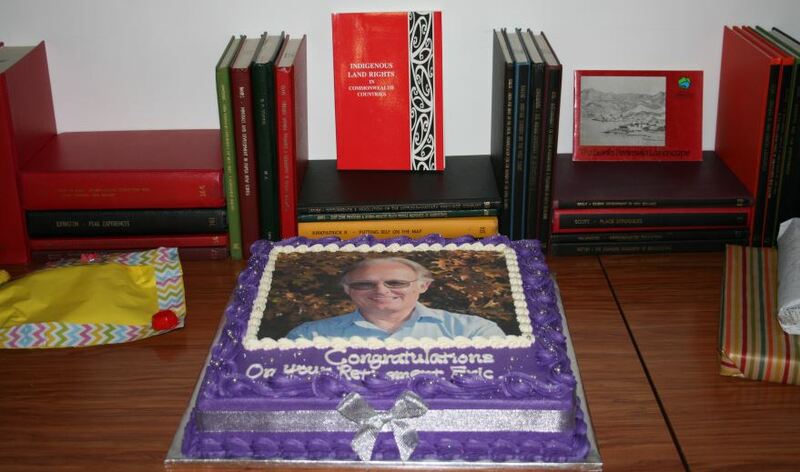 “You have been a truly guiding light in the content and practice of academic scholarship; a guiding light that has brought many people to the heart and truth of geographic enquiry. 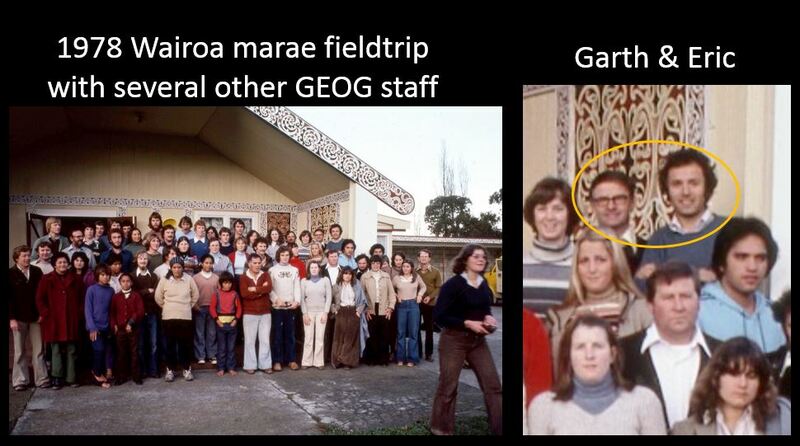 The example you have set in mapping out understandings of environmental history in colonial and post-colonial New Zealand is an extraordinarily rich and hospitable mix of geography, history and sensitivity to Maori perspectives. Yours has not only been a cartography, but an archetype of multi-disciplinary hospitality and ground-breaking collaborative energy. 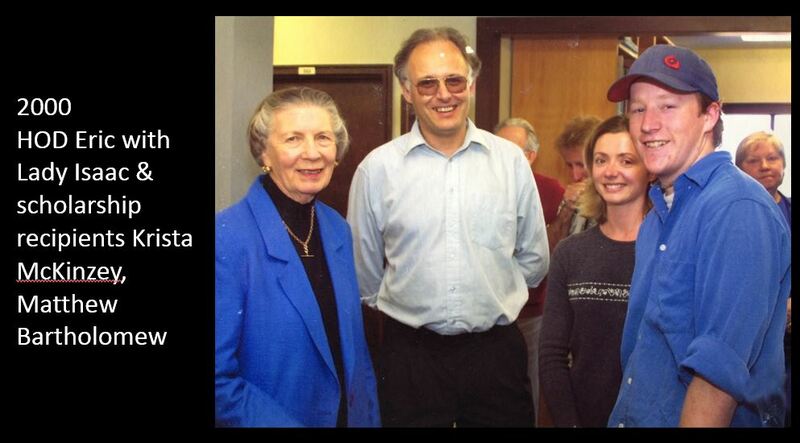 Some photos of Professor Pawson’s career, which were shown at the farewell are below. 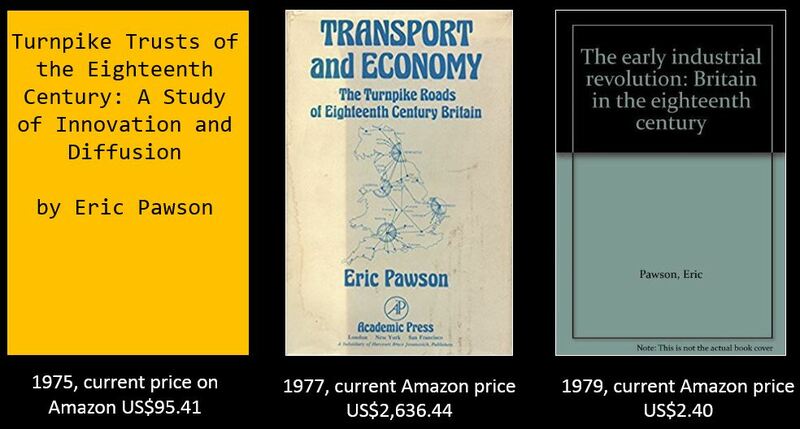 You are welcome to share our own comments about Professor Pawson below. A partnership between Carers New Zealand and Lumino the Dentists is recognising and celebrating family carers. On 6 May, Lumino is devoting one day of free dental treatments for carers nationwide. Each appointment will include a dental exam, x-rays, a clean and any basic treatment, at no cost to carers. Most practices are already full but there are still spaces in the following regions, so if you know carers in these areas, let them know. This project is an outcome of our Year of Wellbeing for carers, reminding them that to support others well, they need to care well for themselves too! Applications are now open for the 2018 Thailand Internship Programme. If you know an undergraduate student studying at UC who may be interested in spending six weeks in vibrant Bangkok in Thailand follow this link for the application details and more information. The Thailand Internship Programme is a six week programme for 14 UC students to intern in Bangkok and immerse themselves into Thai culture. 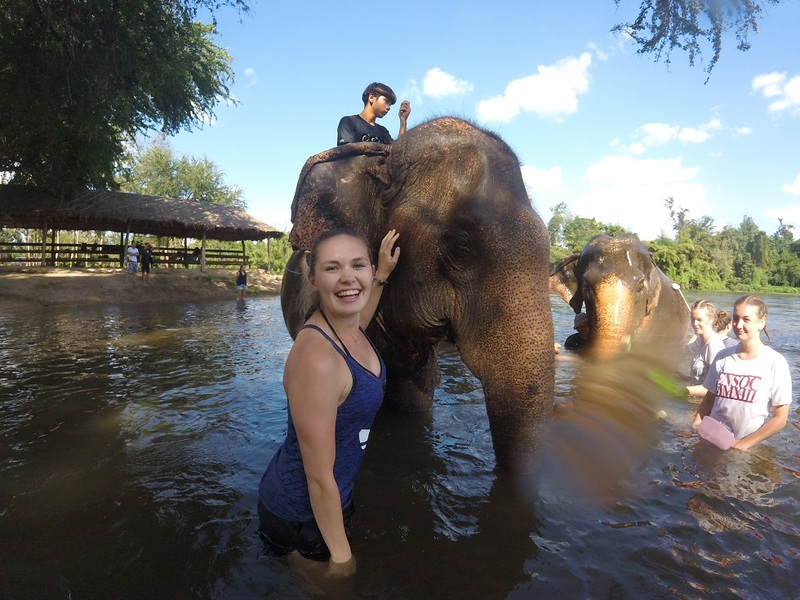 I was selected in the 2017 Internship Programme and have returned to UC with a unique insight into a new culture because of the range of incredible experiences we were given while in Bangkok. A particular highlight for me was visiting an Elephant Sanctuary in the Kanchaburi Province where we spent the day learning about elephants and helping look after the sick, retired elephants who lived at the sanctuary. This was an experience I believe has shaped my future and inspired me to continue working towards my degree at UC. I would highly recommend applying for this internship and taking the opportunity to understand what it is like to work in an international and multicultural environment. 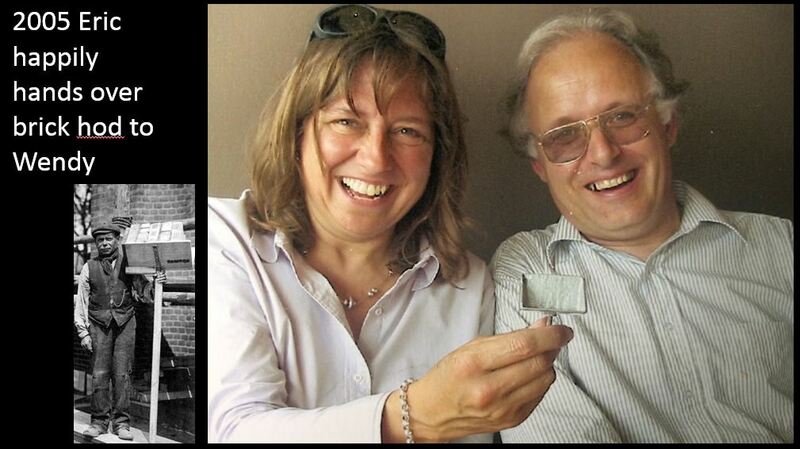 Research by Professor Robert Jackson and Dr Fiona Cross has been published in the Royal Society (Interface Focus) journal as part of a special issue called ‘Convergent minds: the evolution of cognitive complexity in nature’. 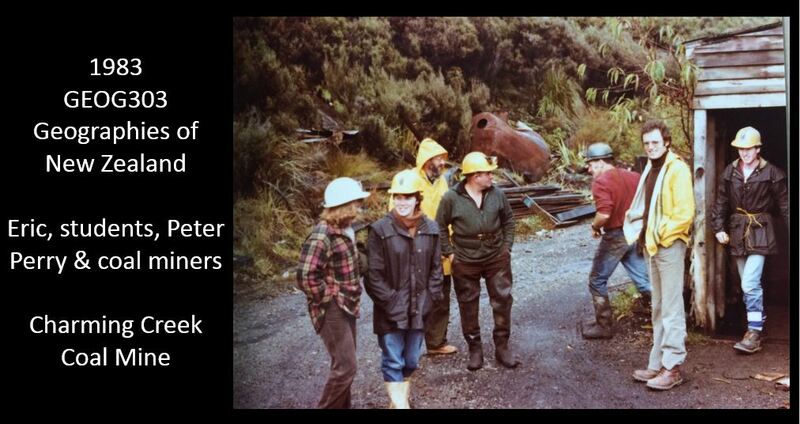 Intercom asked Dr Cross a few questions about the research. In layman’s terms, what does your latest paper focus on? Previous work had shown that Portia, a species of jumping spider, takes detours to reach a vantage point for capturing its prey. This strategy is very important because Portia’s preferred prey are other spiders, which are often fully capable of eating Portia. Knowing that Portia is predisposed to carrying out these detours, we investigated whether this spider would become disinclined to complete a detour path if it encountered a particular number of prey spiders that it did not expect to see. At the start of each trial, Portia could view prey ranging in number between 1 and 6, and then we either changed this number during the trial or kept this number the same. Using this design, we found evidence of Portia discriminating between different numbers. 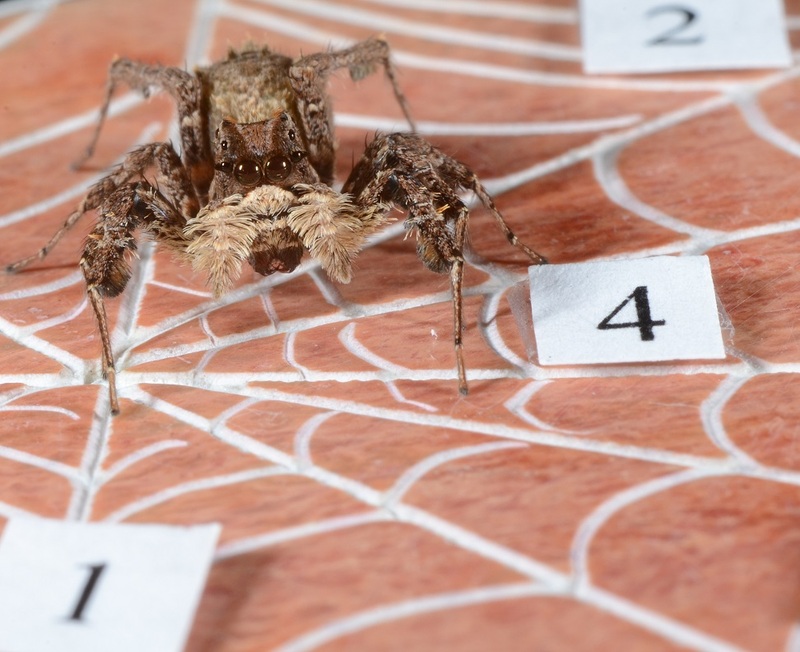 Very little has been done to investigate numerical cognition using spiders. Results from earlier Canterbury research had shown that Portia prefers to ambush its prey when in the presence of one other conspecific individual, instead of zero, two or three conspecific individuals. The new research is different because it pertains to prey number instead of conspecific number. It also differs because it is based on Portia taking detours to reach its prey. Did you submit your photo for cover consideration or was its selection a surprise? I did submit the photo for consideration for the journal cover, and it was a very nice surprise to discover it had been chosen! I had taken that photo while I was in Kenya last year, in the hope it could be used to help communicate our new findings. Next on the agenda is determining whether Portia pays attention to more than prey number while it takes detours – does it also pay attention to conspecific number, for instance?